For the paid search beginner, it’s all about jumping into the fundamentals of the AdWords platform, and familiarizing yourself with some of the jargon unique to the field. Almost instantly acronyms such as CPC and CTR, will effortlessly become part of your everyday vernacular. 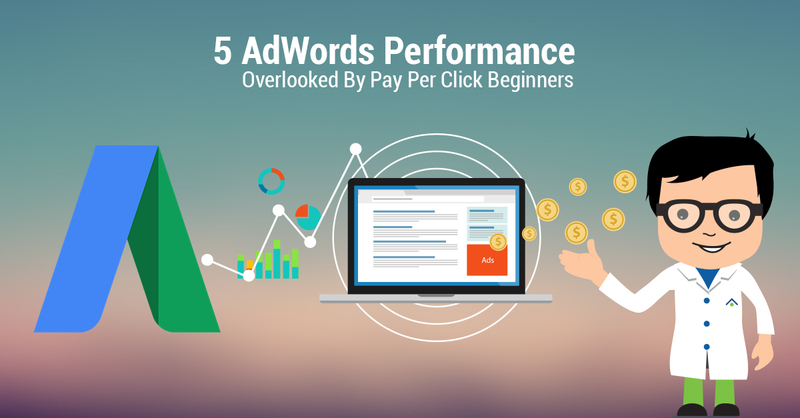 Unfortunately, all too often, beginner pay per click managers tend to focus solely on fundamentals, and overlook some secondary metrics that can mean the difference between the success and failure of your campaigns. With that in mind, I put together a short list of things to keep in mind when you launch your first campaign. 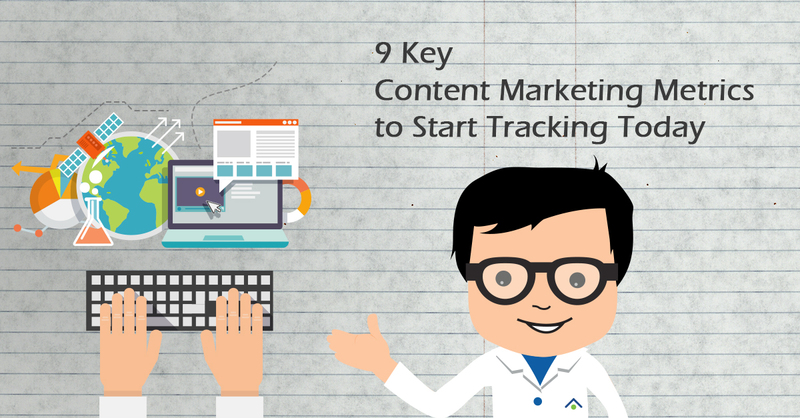 While CTR, CPC etc… are important, monitoring these next level metrics will take you from beginner, to seasoned vet in no time. So let’s get started! There is nothing better than logging into your AdWords account, and being greeted by those juicy, triumphant conversions! Despite the elation you may feel, a conversion is only as good as what it’s worth. Adding a Cost/Conversion column can allow you to quickly attribute value and establish return on ad spend. While it is simple math, and finding your Cost/Conversion is pretty rudimentary, it’s a great defaulted column that can give you quick insight into what you’re getting out of your campaigns. If your cost/conversion is too high, it may not be worth the cost of admission. Additionally, adding Conversion Rate can allow you to see the percentage of your clicks that are turning into conversions. While some keywords may have been added to your campaign to flush them out, and make them more robust, they may have a higher conversion rate than what you perceived as your “money” KWs. Adjust your bids accordingly, and use conversion rate to your advantage to maximize conversions for the best cost. In short, looking solely at your conversions can be a little short sighted, and turn into a costly game. So you’ve created the ads, pointed them to a landing page, adjusted your budgets, and bids etc.. The problem is you’re just not seeing a return on your ad spend. One thing which you could be overlooking is your quality score. Quality score is simple enough in concept, but can be one of the easiest things to overlook for beginners. QS in essence is measured by the relevancy of your landing page, and ads, in relation to the individual keyword that triggered your ad. QS is attributed on a 1-10 ranking scale, 1 being the lowest 10 being the best. If your KWs are under a QS of 6 you may be paying a premium to trigger your ads. How can you fix a poor QS? Make sure your landing pages content speaks to your keywords, yes folks… even in PPC, content is still king! 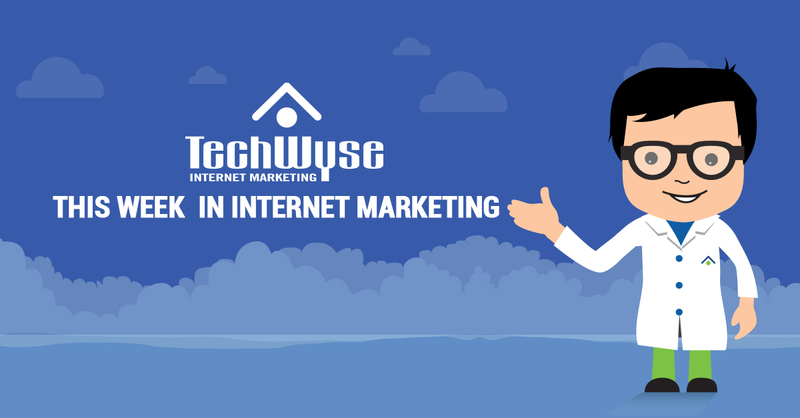 Additionally, breaking your KWs in to specific ad groups with properly tailored ad copy containing your keywords can help to strengthen your quality score and bring down your cost per click. Dimensions is less of a metric and more of a method of looking at campaigns. The dimensions tab simply allows you to look at where your action is coming from. Using dimensions helps you attribute conversions, clicks, impressions etc… to a specific subset of demographics. These can include things such as geographic targets, or times of day. This allows you to collect crucial data needed for further pinpoint accuracy of your campaigns. For instance you may be receiving consistently fewer conversions over a particular time of day. Using this data, you could work out an ad schedule that lets you operate in your peak conversion hours. Furthermore, you could use geographic data to weed out locations that have high cost and no conversions, or conversely set up new campaigns to focus ad spend on high converters with low cost. It’s really all about collecting as much data as possible. Auction insights are another helpful, and pardon the pun, insightful indicator that help any beginner. Essentially auction insights allows you to look at your competition and the keywords that you have crossover bidding on. This allows you to see things such as overlap rate for specific keywords, or how often a competitor is at the top of the page. Auction insights let you see who the players are in your game, and how aggressive you have to be when you put your stake in the ground. Maybe it’s time to take the gloves off, and start a conquest campaign on a competitor? Or perhaps increasing, or backing off bids is the right move. The answer is in the data, and auction insights can help. For our last performance indicator I figure I would touch briefly on segments, and in particular segmentation by device. If you don’t know by now, the mobile revolution is here, and it’s here to stay! The data is simply staggering. Mobile searches over the last few years have trended from an interesting, uprising spike, to the dominant de facto device of preference. Segmenting by device allows you to see where your conversions, clicks, impressions etc. are coming from through desktops, mobile devices, and tablets with full browsers. Taking a look at your success on mobile can allow you to adjust your mobile bid modifications so you make sure you are showing for mobile searches. It is important to remember that this will only work if you are firstly targeting all devices, and secondly making sure that your landing environment is mobile friendly. 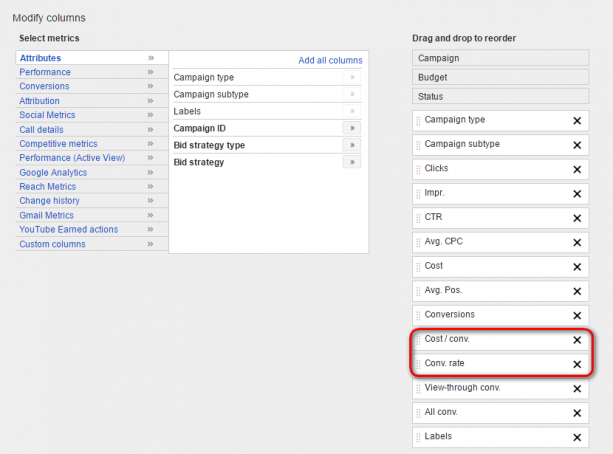 These are just a few of the endless insights you can gleam from the AdWords interface. Remember it’s not all just about CPC, and CTR. Use all the data you can possibly attain to your advantage. Before you know it you will be well on your way to becoming PPC royalty! Thanks for reading, and don’t forget to follow me on Twitter @TysonHuggins for PPC news, and unfortunate rants about the Toronto Maple Leafs.